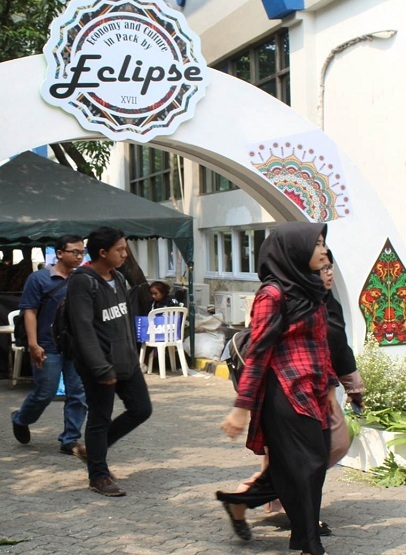 Esaunggul.ac.id, The students of 2017/2018 batch from Faculty of Economics and Business held an event, entitled “ECLIPSE” which is an abbreviation from Economy and Culture Pack by Seventeen. 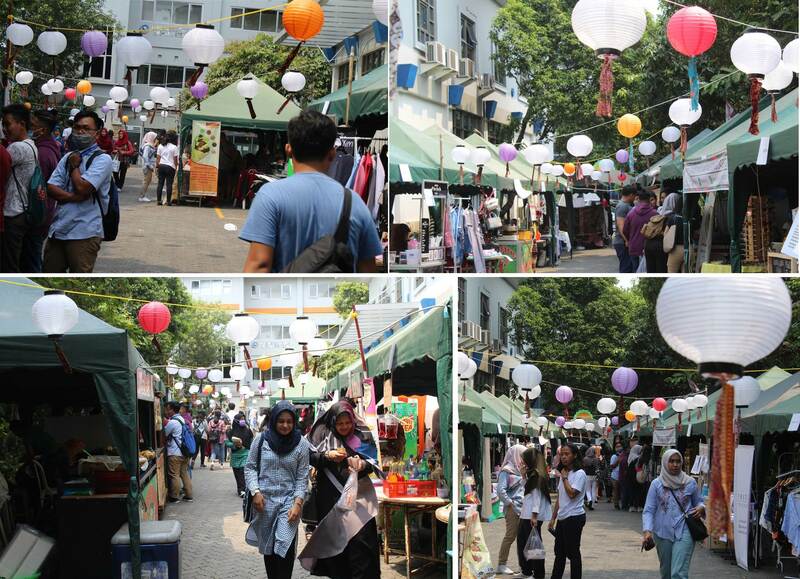 Ibnu Darwisy, one of the committees stated that this event also includes some activities, such as seminar, bazaar, competition, and Live Music. Darwisy explained the reason why this event was held, which is, current Indonesia’s economic rates rapidly. 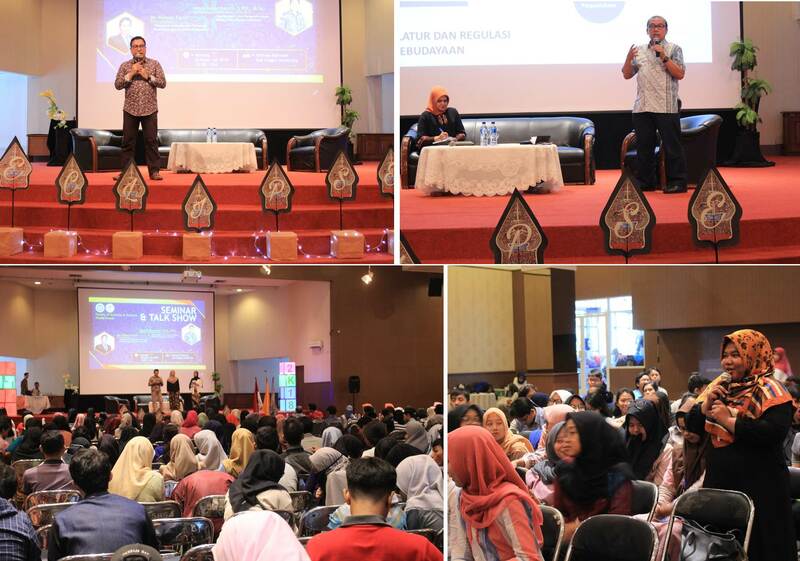 It is also supported by the emergence of Small Enterprise Unit (Usaha Kecil Menengah) that comes from People’s Economy and Creative Economy. Therefore, the young generation, in this case, university students should be competent in looking at those opportunities. “So, Eclipse is the short term of Economy and Culture in Pack by Seventeen, which focuses on how the youth could develop the economy by elaborating it through Indonesian’s culture, in order to afford People’s Economy. According to his opinion, there are sixteen potencies which could be used related with art and culture to create People’s Economy and Creative Economy, for instance, fine art, fashion, traditional treatment, and tourism. He also concerned on the students from Esa Unggul University who are able to explore Indonesian cultural potential to actualize the Creative Economy which is being a trend and discussed globally. A statistic released the result that Creative Economy is able to create jobs up to 13 million people and increasing every year. 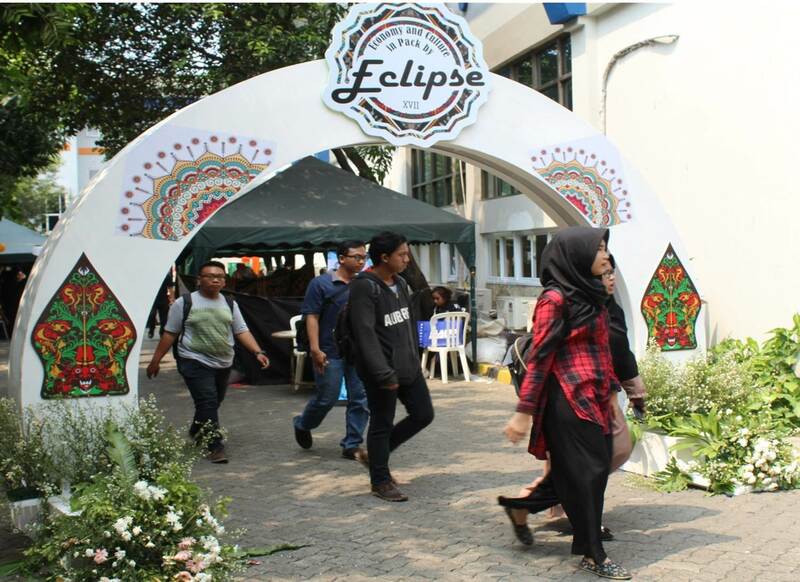 Eclipse 2018 will be closed on November 10 with a music party presenting singers and bands that are currently loved by young people like Danilla and Pee Wee Gaski.